Everything we do is built on a solid foundation of research and planning. The bedrock of all successful sales and marketing is the initial marketing research and planning – providing the marketing direction and marketing strategy – followed with solid management,?delivery and implementation of the marketing schedule, programme, project, campaign. We cannot emphasis enough the importance of research and planning in any marketing and business strategy. 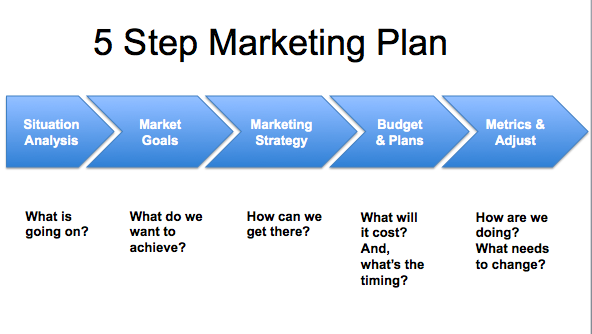 Below is an example of a ?simple 5-step marketing plan but each client we work with is assessed individually according to their business, objectives and other key criteria. Our research and study covers as much ground as possible including SWOT analysis and competitor analysis, trade media contacts, internet, articles, reports and more. Clients who thought they knew and understood everything about their business have been surprised by what our research has found and can be a ‘game changer’ in terms of the marketing, business strategy, business plan and direction.? We have several examples and case studies where the research dramatically changed the way the company marketed their products, website and brand. Working with new clients we sometimes will advise a ‘marketing communications audit’ to properly assess, study and review how every aspect of the business marketing, brand and communications is performing to achieve the right image and perception to their target audience(s) and customers. For instance… conducting a marketing communications audit for a world leader in aviation flight control systems we discovered important factors about how the company internally were communicating and exchanging essential information that affected their relocation to new offices. To assist clients in preparing the management of their various marketing activities into a cohesive fully integrated 12-month marketing campaign I have developed my Integrated Marketing Planner System (IMPS). With an IMPS clients have total 12-month control and clarity over their entire marketing support programme showing what is happening – what needs doing – what is not happening – the deliverables – budget – accountability – and more. The IMPS offers full accountability and ROI. In particular the IMPS prioritises the marketing budget into (A-budget) ‘what must be done’, (B-budget) ‘what should be done’ and (C-budget) ‘what would be nice to be done if we have the resources and budget’. If we need to make budget cuts then we first look at the C-budget ensuring what must be done remains intact to support the most important marketing activities. 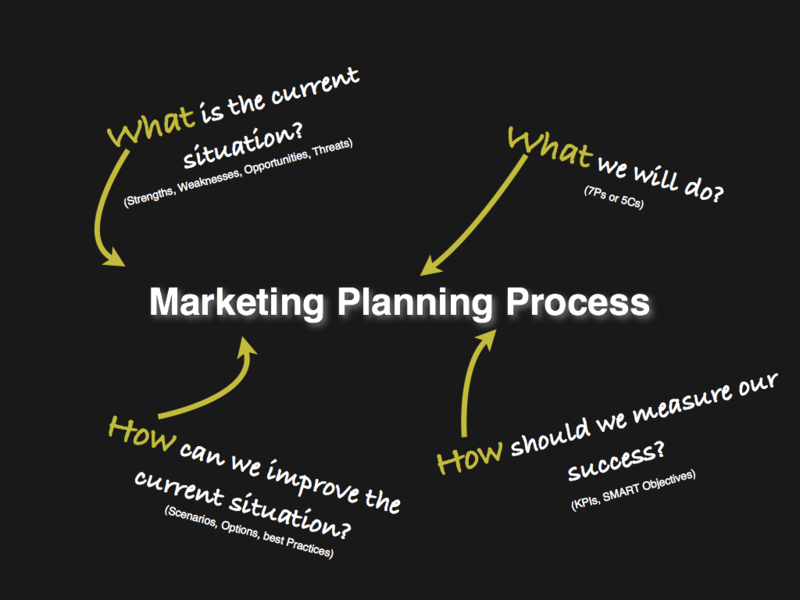 Your IMPS becomes your marketing blueprint.? We never presume we know everything and with your approval take the time to ‘focus test’ our strategy and design work by circulating the work to a trusted circle of business people and colleagues – the focus group. The work is accompanied with a set of (usually) five questions for their constructive response, comment and feedback. From this simple but effective focus testing we can confirm or make changes to the work to ensure we are moving in the right direction.